Opening reception for an exhibition of work by 33 architecture and eight landscape architecture students who studied in Italy in spring 2018 with the College of Design Rome Program. 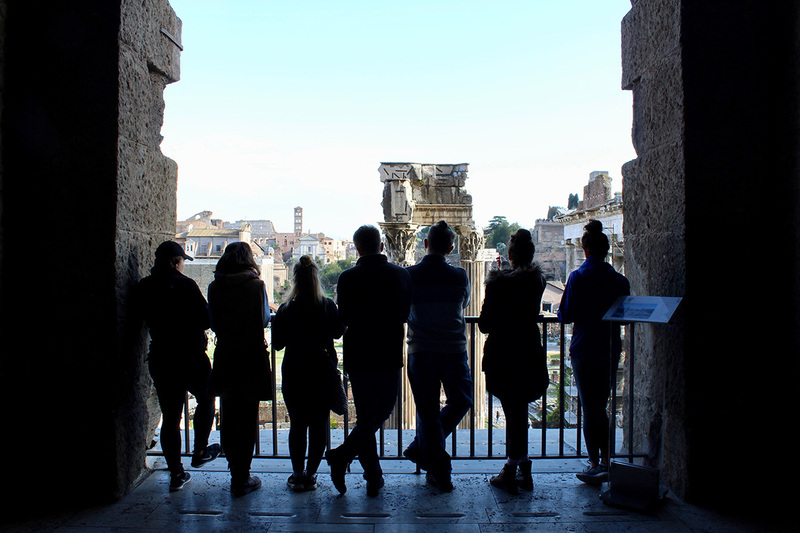 The show includes sketchbooks, project boards, maps, photos and videos demonstrating the students’ investigations of Rome as a multilayered city and the connection among architecture, landscape architecture and urban design in the urban fabric. Participating students include Muna Albaghdadi, Grant Bauermeister, Alex Carolan, Victoria Connor, Erik Culp, Colleen De Matta, Kayla Duncan, Megan Dunham, Kierstyn Feld, Tara Follon, Zachary Hansen, Kane Hasserbrock, Calvin Hean, Rylee Higgins, Nicholas Huss, Jeremy Johnson, Nathaniel Jones, Jeffrey Klynsma, Jessica Laughridge, Brandon Lewis, Michael Mckinney, Vanessa Miller, Jacob Murphy, Near Emily Jones, Benjamin Paschke, Nicholas Raap, Sirina Reed, Samuel Rezac-Contreras, Emma Riordan, Atalie Ruhnke, Cassandra Schilling, Madeline Schmidt, Paige Sivinski, Ian Spadin, Jake Spangler, Andrew Sparby, Sonia Trujillo, Cale Unzicker, Alejandra Valadez, Megan Zeien and Hanting Zhao. 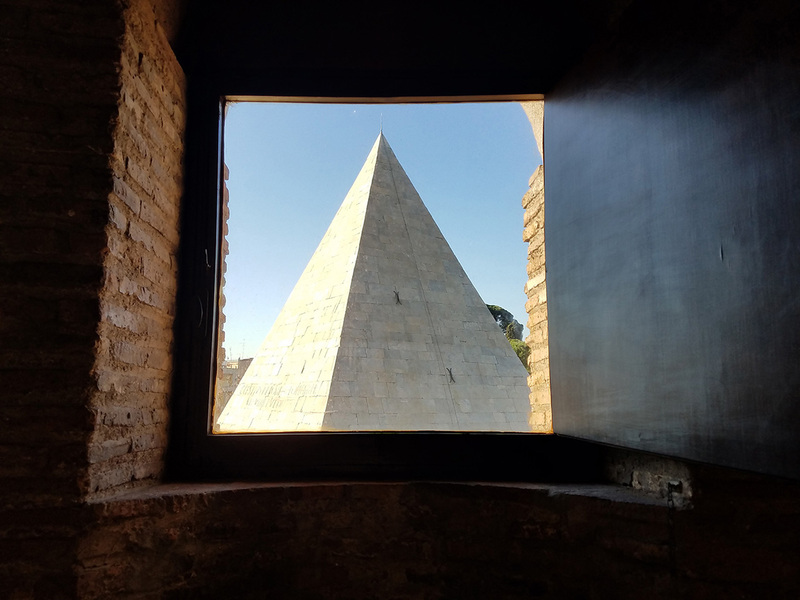 Faculty who taught in Rome include Karen Bermann, associate professor emerita of architecture; Simone Capra, Consuelo Nunez Ciuffa, Laura Fassio, Linda Nolan, Tom Rankin, Carole Taddeo and Pia Schneider, resident director of the Rome Program.